Do you have peace in your heart? This may sound like a funny question but the verse in our printable wall art series today speaks right to it. 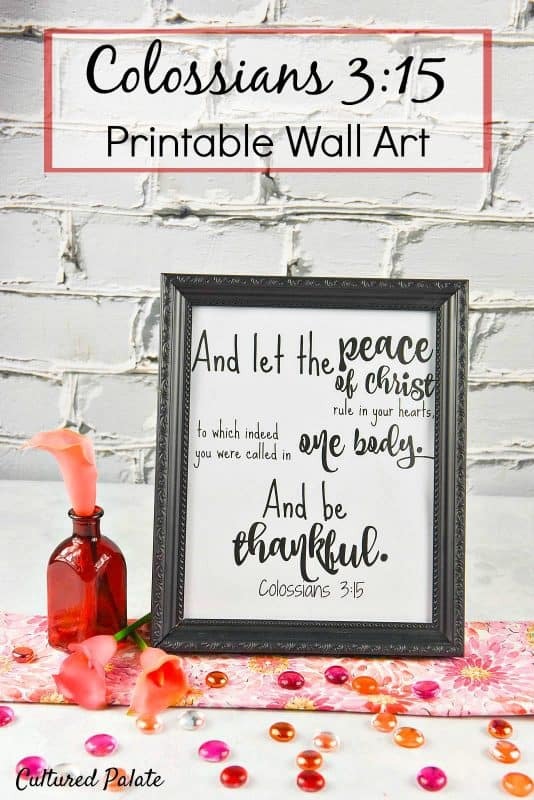 Printable Wall Art – Colossians 3:15, encourages us to let the peace of Christ rule in our hearts. It too is another of my favorites! One thing I notice when I think about and meditate on scripture, is that it begins to change me from the inside out. Change like this is good because as Christians, we are suppose to be becoming more like our Savior. So often, what we think about determines our feelings and our feelings affect our actions! Have you ever noticed the second part of the verse – “and be thankful”? 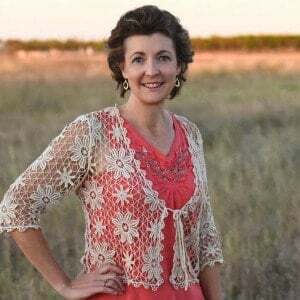 It is hard to be down in the dumps when you are actively being thankful – looking for things you have to be thankful for, listing things you have to be thankful for and telling God you are thankful for them. A spirit of gratefulness simply changes our thought patterns. Suddenly, instead of feeling down and depressed like the weight of the world is upon our shoulders, we feel grateful and happy. Our whole life looks better and brighter. That is what I love about the printable wall art series. 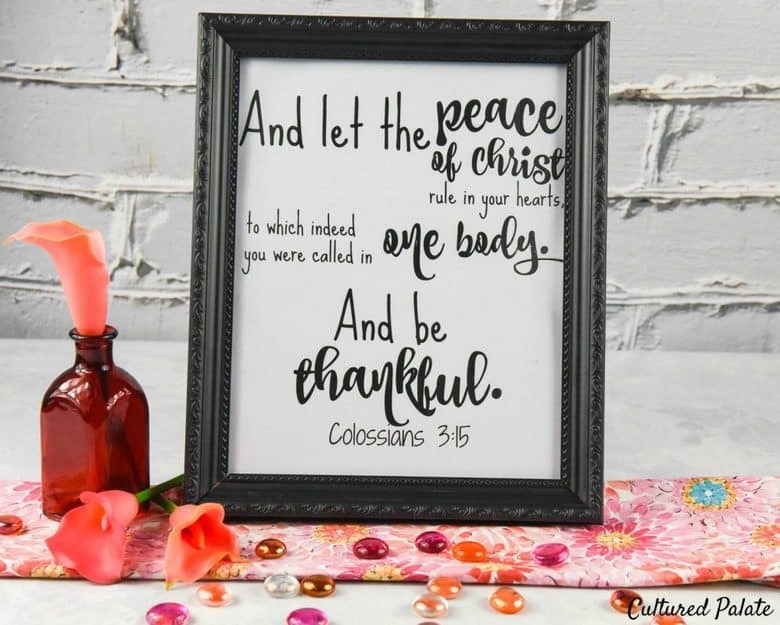 Having Printable Wall Art – Colossians 3:15 and the other verses scattered around the house keep them present in my mind. Whether it is an 8 x 10, or even a small 3 x 5 index card I have printed, I am easily reminded about what is important and what I want to be keeping at the forefront of my mind. Depending on your printer, you can print in a variety of sizes – 3 x 5, 4 x 6 and even 8 x 10. If you want it larger, this printable wall art can also be taken to your local Office Max/Office Depot. When you are ready to print you can use regular copy paper or cardstock which is a bit heavier and stiffer. For a more sophisticated look, this linen look paper is beautiful and goes through the printer well. It has a textured look that adds that little bit of something extra.